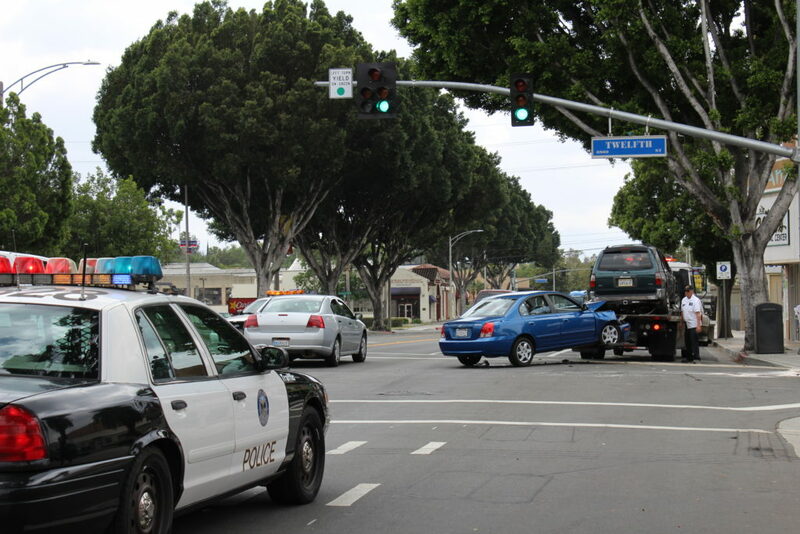 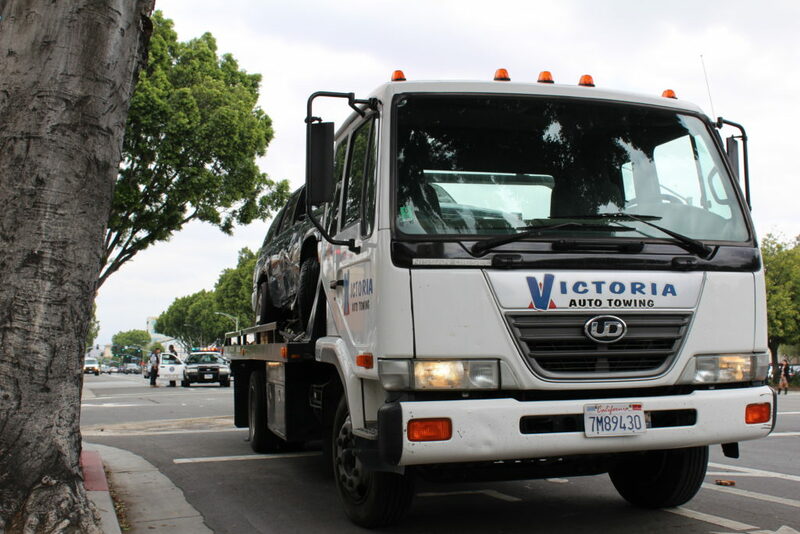 Victoria Auto Towing utilizes modern flatbed tow trucks to transport your vehicle safely and efficiently. 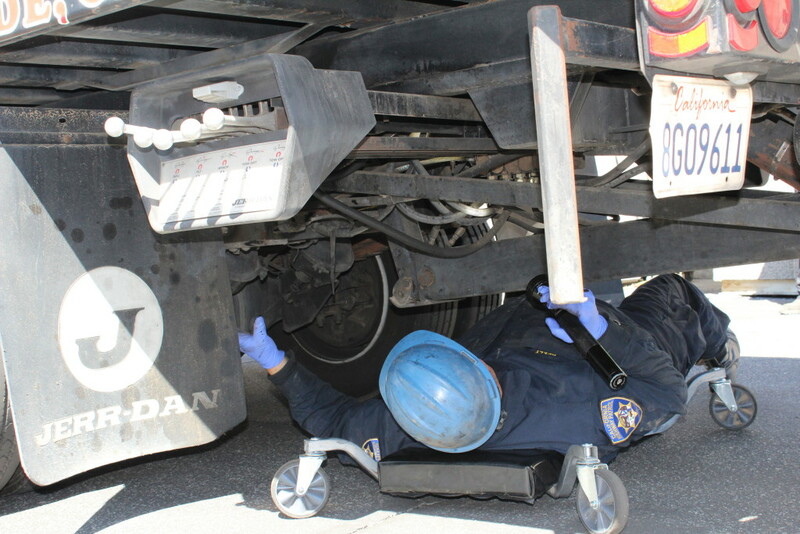 Our trucks are also equipped with a wheel lift to enable the rapid clearance of multiple vehicles from accident scenes. 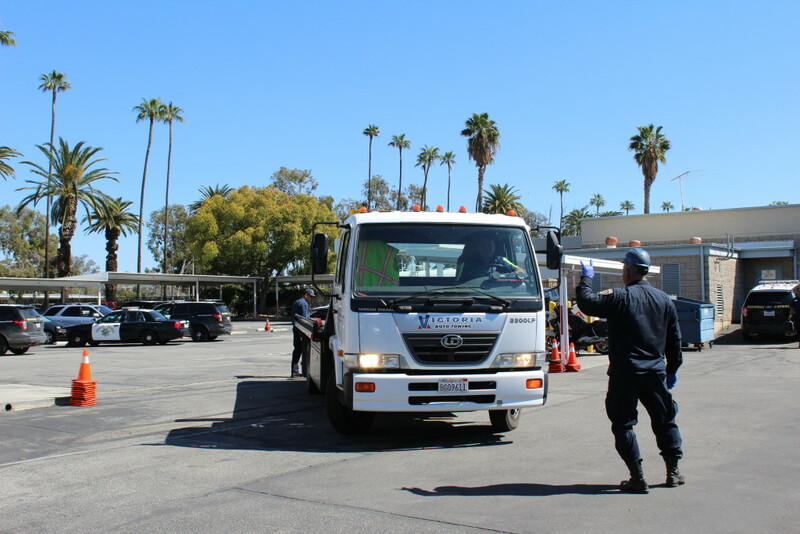 As a tow service certified for response to law enforcement calls, our trucks are subject to a detailed annual commercial vehicle inspection. 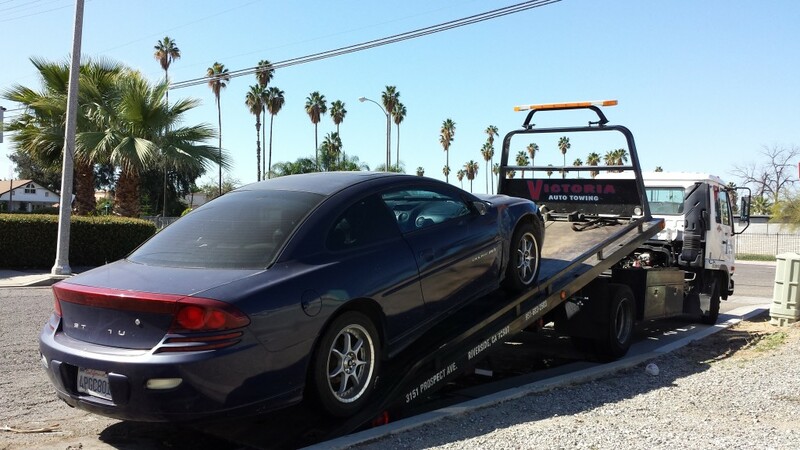 The inspection is conducted by California Highway Patrol mobile road enforcement officers.